Insert a USB flash drive into the port on the back of your VVX 400 series phone. 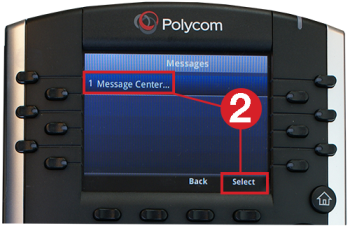 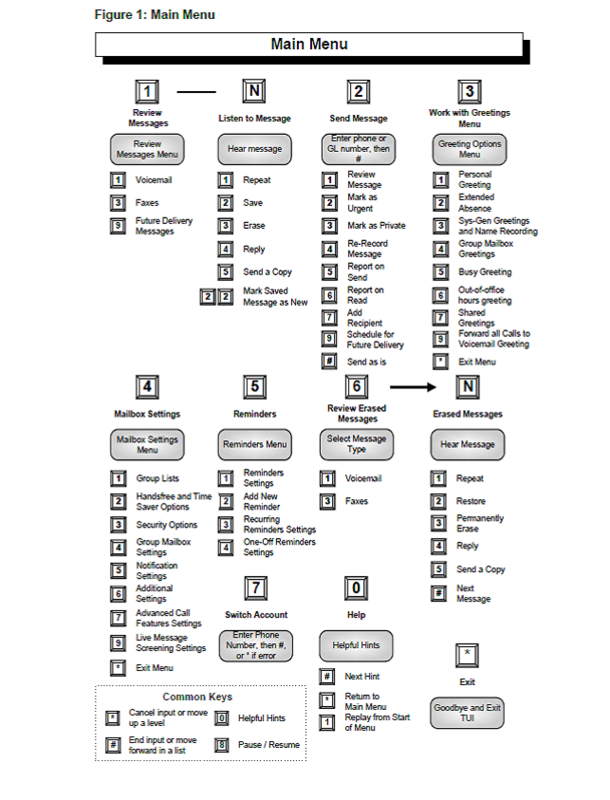 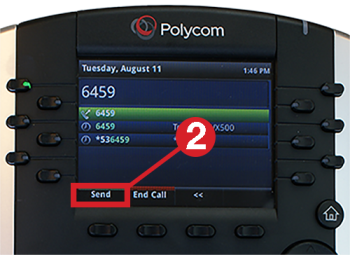 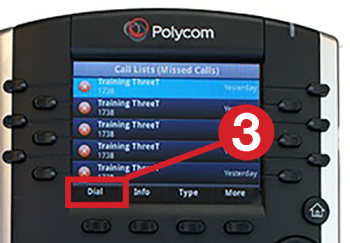 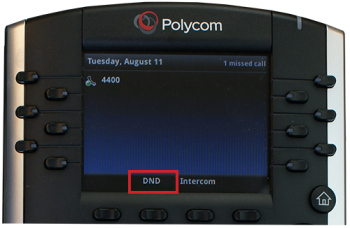 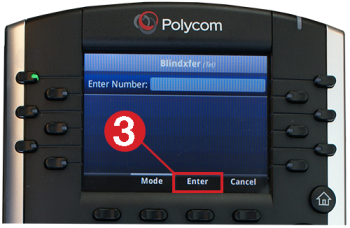 When you are on an active call, press More (You may need to press More twice). 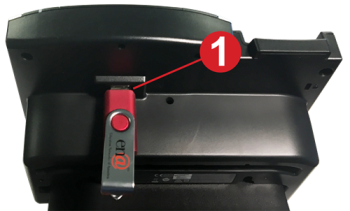 Press Start to being recording. 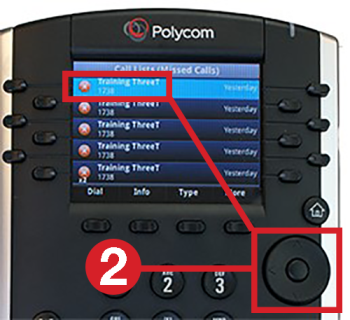 When you are recording a call, you see the Stop and Pause controls. 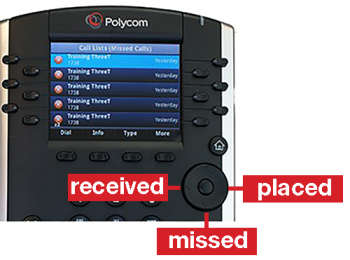 You may need to press More to see Pause. 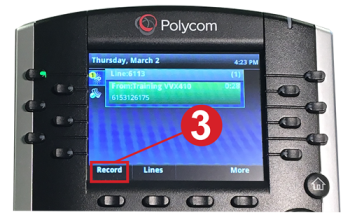 Note: If you would like to use the call recording feature and it is not activated on your phone, please contact your system administrator. 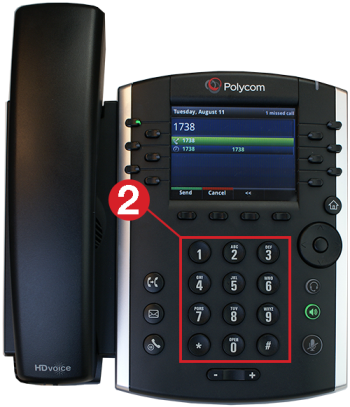 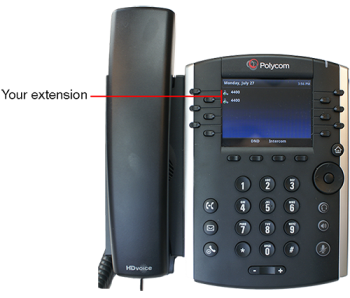 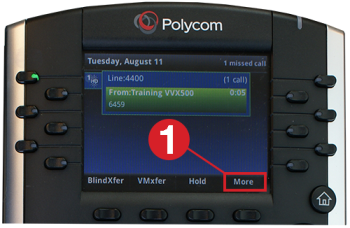 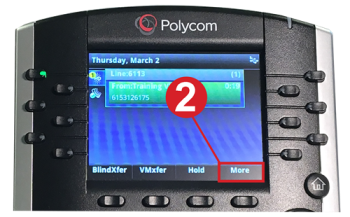 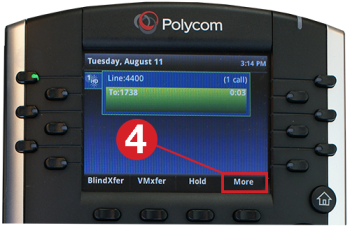 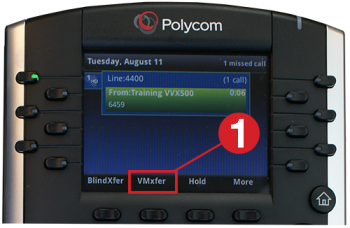 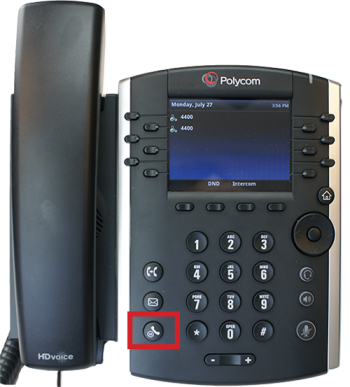 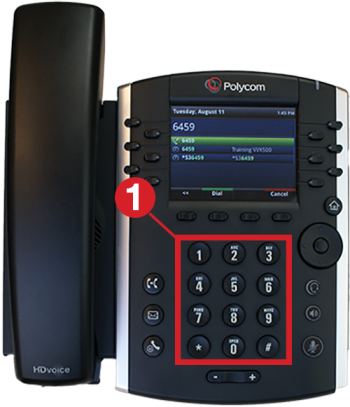 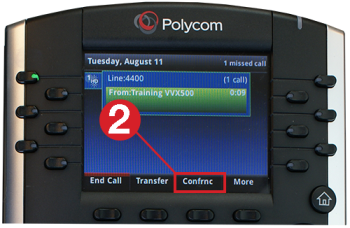 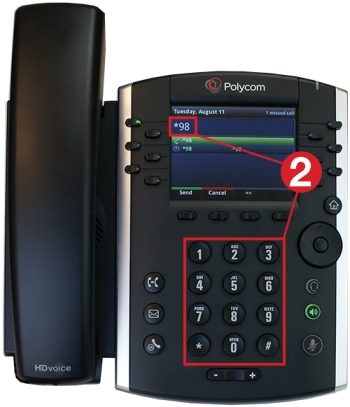 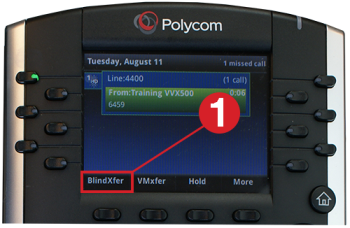 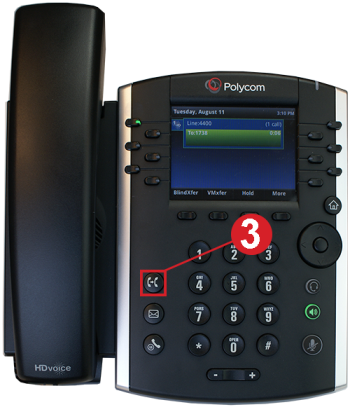 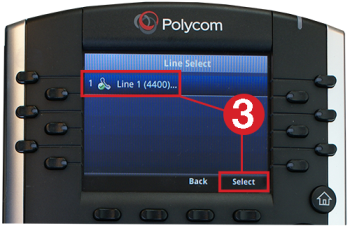 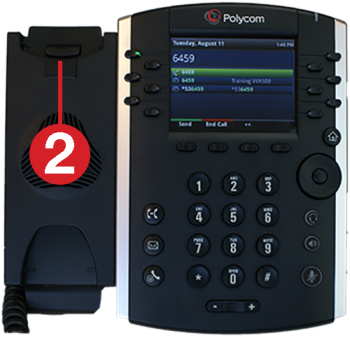 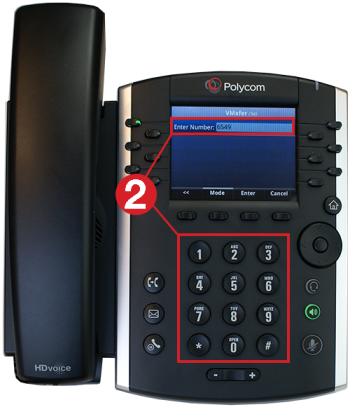 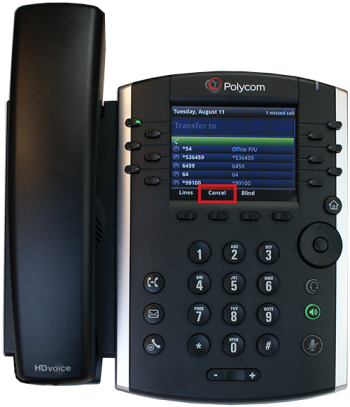 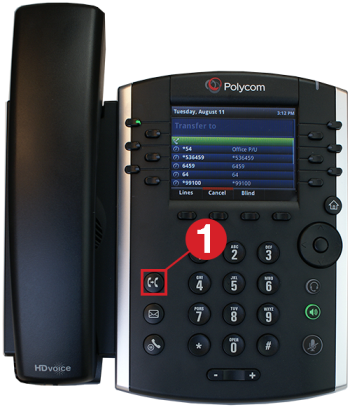 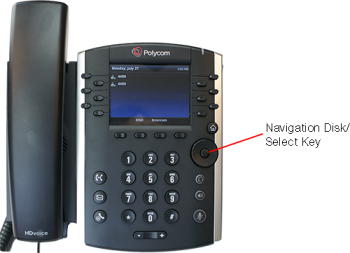 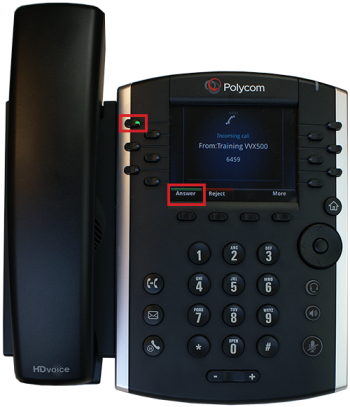 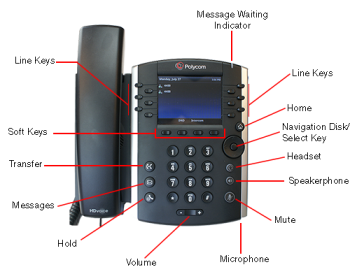 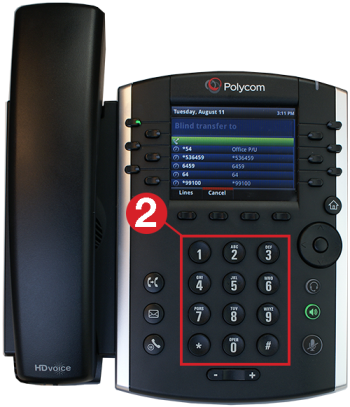 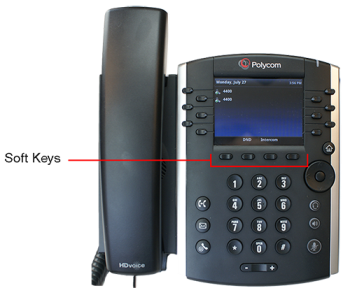 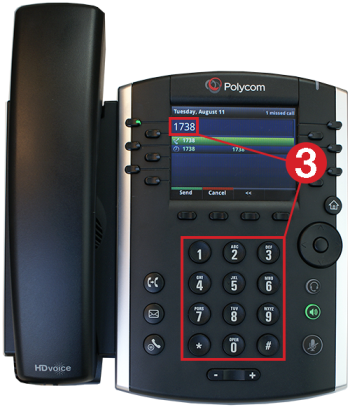 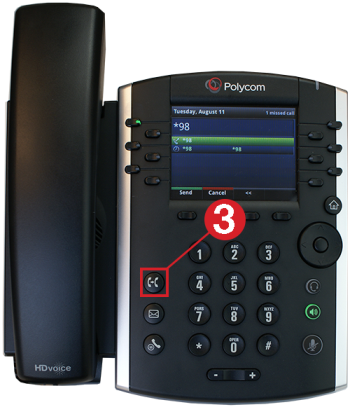 Call recording is only available in certain feature packages and on the VVX 401 and above model phones.